Sister Wives stars Meri Brown and Christine Brown might want to take another look at their online business LuLaRoe. Recent accusations from a lawsuit filed by the State of Washington suggest it may be a scam. As Sister Wives fans know, Meri, Christine and a few of their grown kids sell LuLaRoe clothes. While the Kody Brown family members seems to love their business, a new lawsuit alleges issues with the brand. This lawsuit alleges LuLaRoe isn’t quite what it seems. 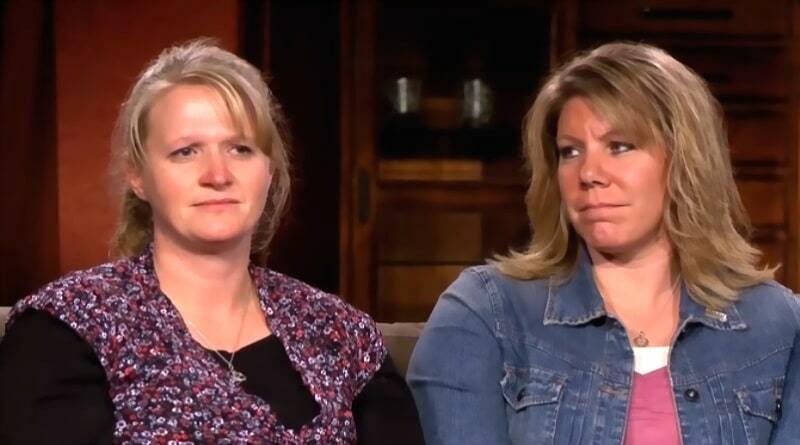 Sister Wives: Christine Brown & Meri Brown Victims of Scam? Fans of TLC’s Sister Wives know LuLaRoe is a side business for some of the Brown women. 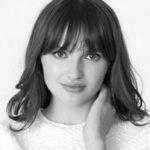 So, they often plug the clothing on their social channels. Even SW hubby Kody Brown sings the apparel’s praises. Meri Brown promotes LuLaRoe clothing on Instgram and other social accounts. So does Christine Brown. In addition, Sister Wives offspring Maddie Brown and Mariah Brown also sell LuLaRoe clothing online. A recent lawsuit alleges that LuLaRoe is “nothing more than a scam”. The Attorney General for Washington State, Bob Ferguson, released a statement on the company. The state says that the company “tricked consumers” and called it a “pyramid scheme”. The suit alleges “deceptive claims” because of the “high profits” promised”. He promised to hold the company accountable. 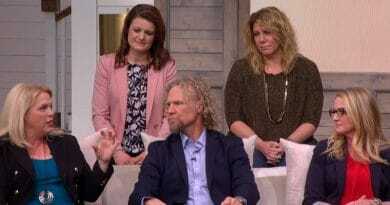 Washington State Sues – What Will Sister Wives Do For Dough? Famous faces like Sister Wives stars Christine Brown and Meri Brown sell LuLaRoe. But so do regular folks. The accusations by the state are that the company targets stay-at-home moms. But before they make money, they first pay a price. It seems as if the Sister Wives co-stars do alright with this company. In contrast, the lawsuit suggests, many sellers ended up losing money. To start selling LuLaRoe, you have to put up a large onboarding fee which can run up to $9,000. While the two Sister Wives seem to be doing well, they have advantages. Above all, they are reality stars with lots of social media followers. So this may be the reason they profit. The lawsuit also alleges that the clothes offered by LuLaRoe didn’t sell. It seems the attire doesn’t appeal to a wide range of women. Because of that, clothing piles up unsold. You can see such a pile stacked up on the Sister Wives show at Meri’s house in a few clips. LuLaRoe Suggests Women Sell Breast Milk for Initial Fee? This isn’t the first lawsuit aimed at LuLaRoe. In 2017, three women sued alleging they were stuck with inventory they couldn’t get people to buy. In that California lawsuit, plaintiffs also made the bizarre claim that the company encouraged women to sell their breast milk to finance the steep startup fee. Meri Brown and Co-Star Christine Brown Stuck in LuLaRoe Scheme? The lawsuit filed by Washington State demands that LuLaRoe pay back their franchisees. Then, the state also demanded the company face the max penalty for each proven bad business practice. The latest suit also claims sellers couldn’t choose the clothes for their inventory. Allegations are that the company focuses on bringing on sellers by giving a cut of sales to anyone they recruit. Certainly, both lawsuits accused LuLaRoe of false advertising and unfair business practices. So, are Meri and Christine Brown trapped? Or will they distance themselves from this scandal? Catch the new season’s episodes on TLC, Sunday nights. Come back to Soap Dirt again for hot Sister Wives spoilers and news.